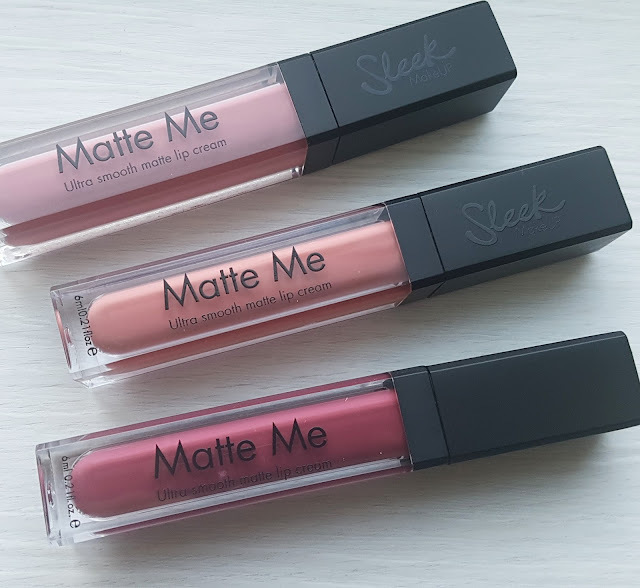 Since all the matte lip colours came about I've been working my way through quite a few, buttt I found these I just had to share! They are quite drying but so many are! The thing I love about these is that yes they're drying BUT has super super staying power, so if you need to lick your lips - it stays, eat, drink - stays, I sometimes add some lip Carmex on top to keep them moisturised without the wet/gloss look, I find Carmex to be more matte than other lip balms. I find these last me soooo long, it's more like a lip stain, I go hours in uni/work and forget it's on until I pass a mirror. They don't smudge or budge! I love love love them! And the colours are so spot on! Have you tried them? Or other matte lip creams/lipsticks that you love?